When it comes to leasing, it is not a perfect fit for everyone. First and foremost a lease is much more complicated than simply buying outright or financing a car. There are many more variables involved in the process. Your broker should be able to help you navigate all the nuances associated with the lease. 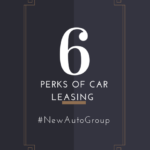 In fact, you may want one car but you may find out that a different, more expensive car may be the cheaper one to lease. 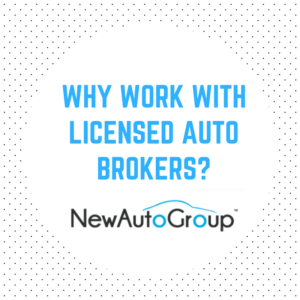 Why Work With Licensed Auto Brokers? As the car leasing industry grows people often ask, why should I work with an auto broker, as opposed to working directly with a dealership? 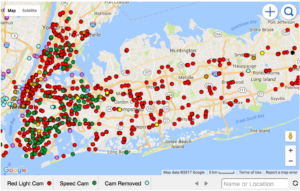 How would an auto broker help me if I already did all of my research? What do they actually do and how will I benefit from their services? 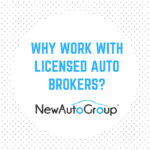 As part of our customer satisfaction and education efforts, we decided to shine some light on a few major reasons why you should work with our licensed auto brokers. 2017 may be the year that all car and tech enthusiasts were waiting for! 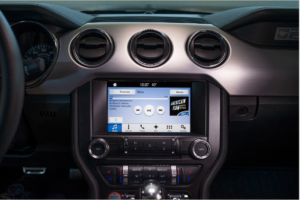 January is a busy month for the auto industry and the world of tech. With CES being over and the North American Auto Show nearing the end, we got the first row seat to all of the emerging innovations happening in 2017. Cadillac CTS sport sedans will feature innovative technology that will increase drivers’ awareness. 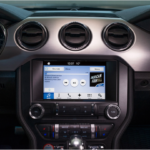 This system will be able to communicate driving conditions like weather, speed, sudden braking, accidents and more. 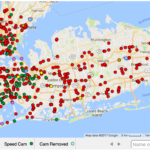 Having this feature is the first step into the direction of smart, vehicle-to-vehicle (V2V) communication and will eventually play a key role in vehicles driving together at high speed without accidents. During the winter, all you want to do is to get home, snuggle under a warm blanket, make yourself a cup of cocoa, and indulge in a Netflix binge. But nothing ruins that beautiful daydream like a flash from a speed camera. Yes, that agonizing flash of headaches and fines you have to spend your time dealing with. Since most drivers are familiar with this burden, New Auto Group is here to help you avoid the hassle of dealing with the DMV. For this reason, we want to share this nifty tool with you all. Let us introduce you to the best thing we had seen online in 2017. Drumroll, please! The New York City Photo Enforced Camera Map! This is not a drill, just the best thing EVER! The joyous feeling of sitting behind the wheel of your new car, air full of the new car scent, and no we do not mean a whiff of the “New Car Scent” from the Little Tree, we mean the real new car smell. You know, the scent of new adventures, new roadtrips, the feeling of pride and accomplishment, and of course new Instagram posts. Yeah, it is a good feeling! Unfortunately, that new car scent dissipates, the pride of owning a new vehicle diminishes, but the monthly payments keep piling up and your debt still seems to remain the same. Now that is something no one is joyous about. 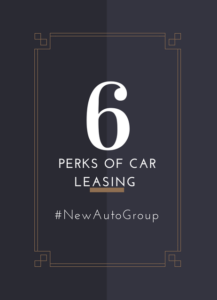 Perhaps that is the reason why over 20% of auto buyers prefer to lease the car, and with new possibilities, better prices, models and options that number is growing faster than ever. 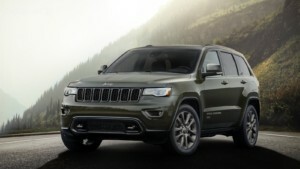 Celebrating 75 years of engineering Jeep has decided to roll out a limited edition lineup for the 2016 model year. 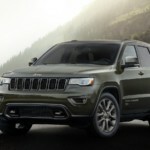 These “75th Anniversary” crossovers and SUV’s have a distinct difference in styling from the rest of their respective lineups but add a twist. 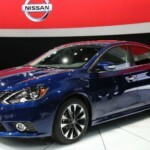 Nissan introduced their redesigned 2016 Nissan Sentra just a few months ago and it is a huge hit for many. It is really difficult to find an affordable, compact car that fits all your needs and is not a pain to drive. 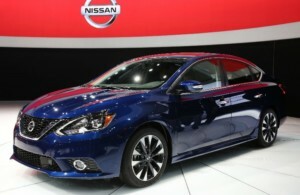 Nissan has done a great job with the 2016 Sentra. The manufacturer introduced a new sporty styling trim known as the “SR” which looks absolutely amazing. 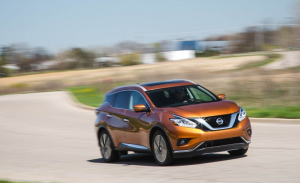 The Nissan Murano has always been one of the best options for families. With the Murano’s size getting family members from point A to point B becomes a piece of cake. 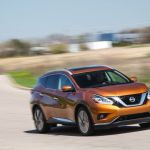 The Nissan Murano has great safety and technological features available like blind spot warning system, navigation, forward collision warning system, 360 degree camera and more making it one of the best buys in its class. 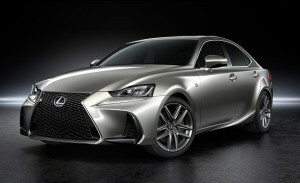 For the 2017 model year expect some changes from the Lexus Brand. Earlier this year the brand has revealed its updated design for the GS, LX, ES, and now they revealed the update to the IS. The IS has been a popular seller for its sleek, elegant and sporty look. 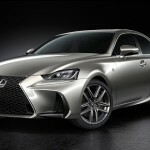 Now for 2017 Lexus has decided to tweak the IS slightly.